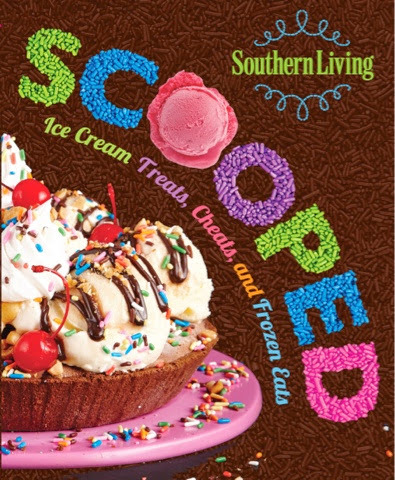 A Well-Seasoned Life: Review: Southern Living's "Scooped"
I was so excited when Oxmoor House offered me the opportunity to work with one of their newest ice cream cookbooks, Southern Living Ice Cream Treats, Cheats and Frozen Eats. Let me ease the minds of all of you out there who do not own an ice cream maker. No, you do not have to own an ice cream maker to get good use out of this cookbook. In fact, the majority of recipes in this book call for store-bought ice cream. The theme of this book is how to easily turn ordinary ice cream into extraordinary desserts. In Scooped, you'll learn how to set up your own ice cream bash. You'll also find dozens of fun and creative ways to make your own ice cream bonbons, sandwiches, bar desserts, pies, cupcakes, cake rolls, shakes and floats. These no-bake desserts can be quickly assembled and placed in the freezer to await their unveiling ~ so little work for such a big impact on your guests. The photographs that accompany these recipes will make your mouth water. The chapter on ice cream pies alone is worth the price of the book: Caramel Cone Ice Cream Pie, Blueberry Cheesecake Ice Cream Pie and Key Lime Ice Cream Pie sound like the perfect desserts for a summer gathering. Let's say you do have an ice cream maker and would like to try your hand at some of the homemade stuff. Yes, there is a chapter on homemade ice cream. I made the Dulce de Leche Ice Cream that is featured in the recipe below. It was absolutely incredible and tasted like my favorite store bought frozen delicacy, salted caramel gelato. I was so impressed with this ice cream and could barely believe that I had made it myself with just a few simple ingredients. The chapter on homemade ice cream features the basic flavors such as vanilla, chocolate, and strawberry, but there are so many tempting and unique recipes that I am excited to try out this summer: Blueberry Cheesecake Ice Cream is at the very top of my list followed closely by Birthday Cake Ice Cream. My family would also love to sample Coconut Cream Pie Ice Cream and Chocolate Milk and Cookies Ice Cream. 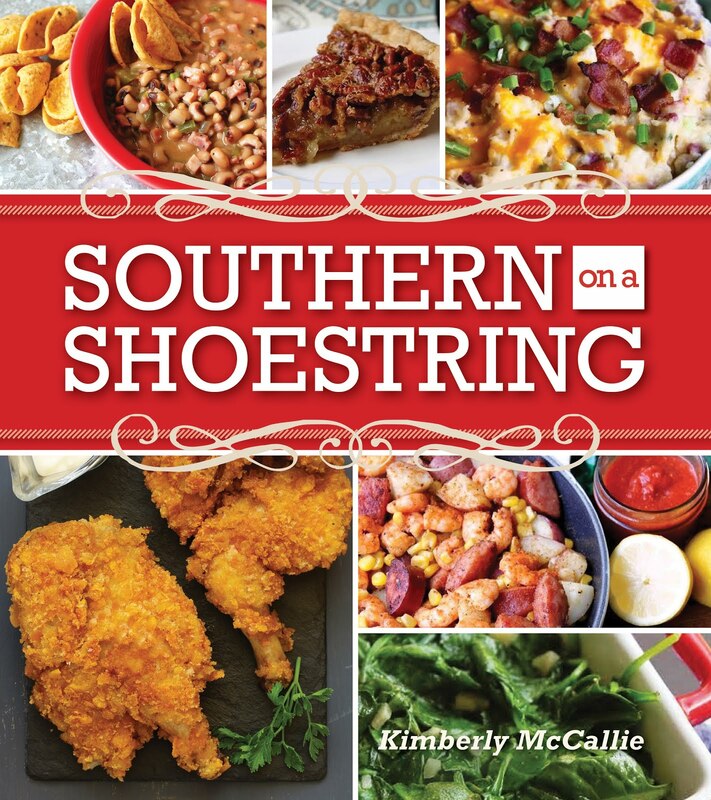 The final chapter of this cookbook features extras such as sauces, toppings, cookies, and crusts. 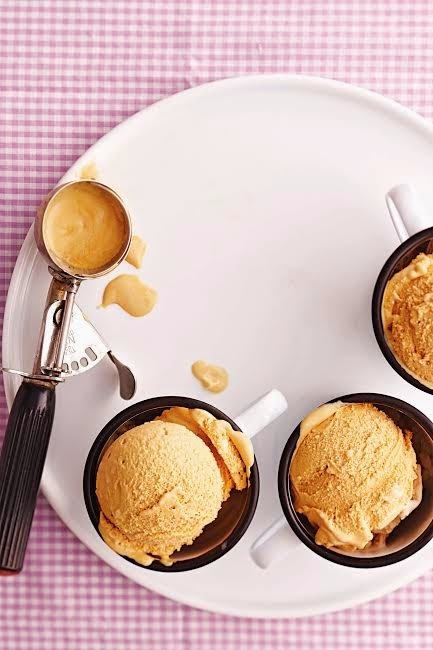 I wonder how Caramel Sauce would taste drizzled over the Dulce de Leche Ice Cream - possible caramel heaven! This is a such a fun cookbook to have in your collection. If you are an ice cream lover, you'll love this book! (about 1 hour), stirring occasionally. 2. Place plastic wrap directly onto warm custard (to prevent a film from forming), and chill 8 to 24 hours. at least 4 hours before serving.